For many, commuting is just part and parcel of getting to and from work each day. How you use that time is, of course, up to you. 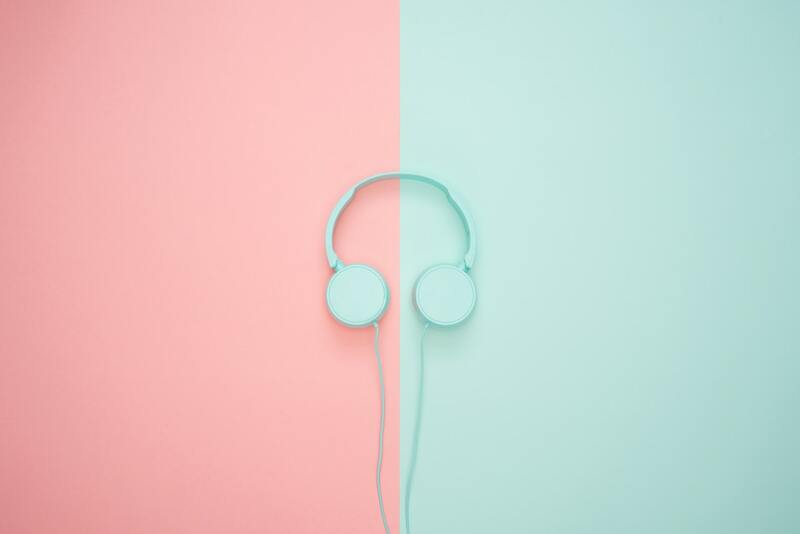 As a huge fan of podcasts, I’ll tell you that they’ll not only make the time go faster but will also enable you to learn more about yourself and may even help you forge ahead in your business. Listening to a podcast is a hands-free approach to travel even in the most crowded of circumstances. You can kill time while being productive and subsequently entertain yourself whether you’re walking, carpooling, riding the subway or catching the bus. Here are some podcasts we definitely recommend. The subjects and experts featured on Ted Talks Daily are varied, to say the least. 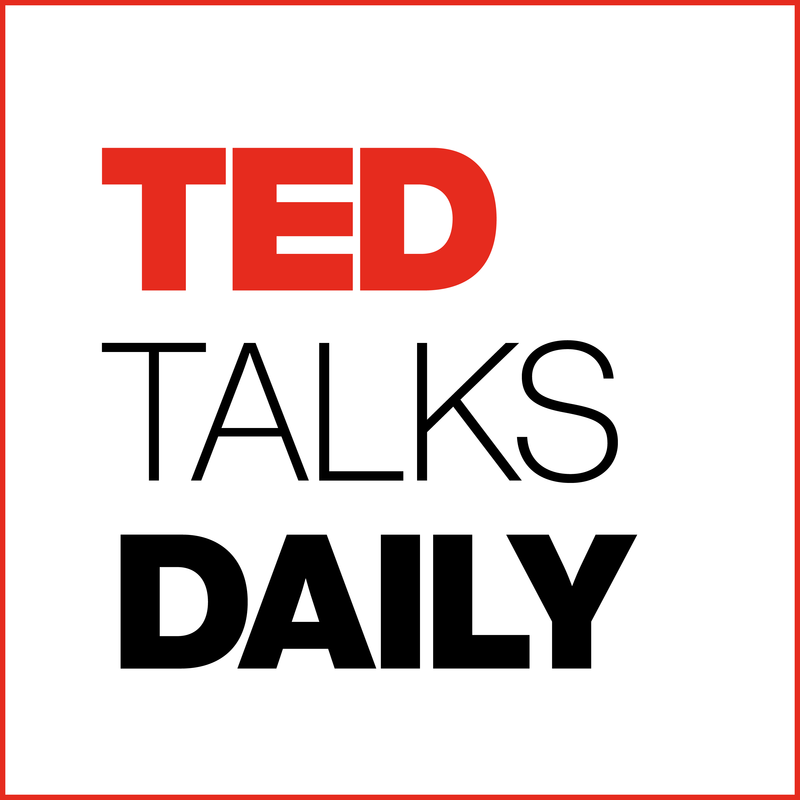 Ted Talks Daily allows you to listen to inspiring leaders from all walks of life, condensed into bite-sized pieces for you to enjoy on your travels to and from work. Sophia Amoruso talks to female entrepreneurs and poses all the questions you need to ask. 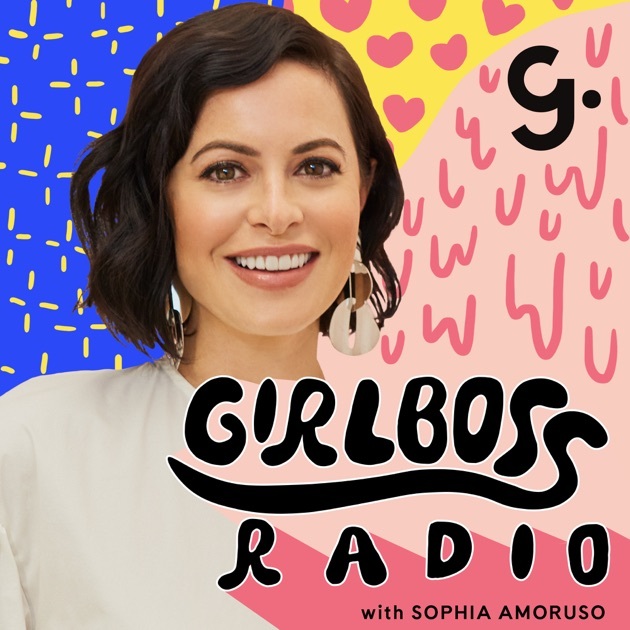 Wishing to push the boundaries and learn from the best, then Girlboss Radio discusses topics with those who have trodden the unpaved paths before you. If you want to get ahead in your finances and free your “inner financial badass,” while at the same time avoiding tedious financial discussions, make this podcast your first stop. The informative range of interviews discusses budgeting, money management, investing and more. 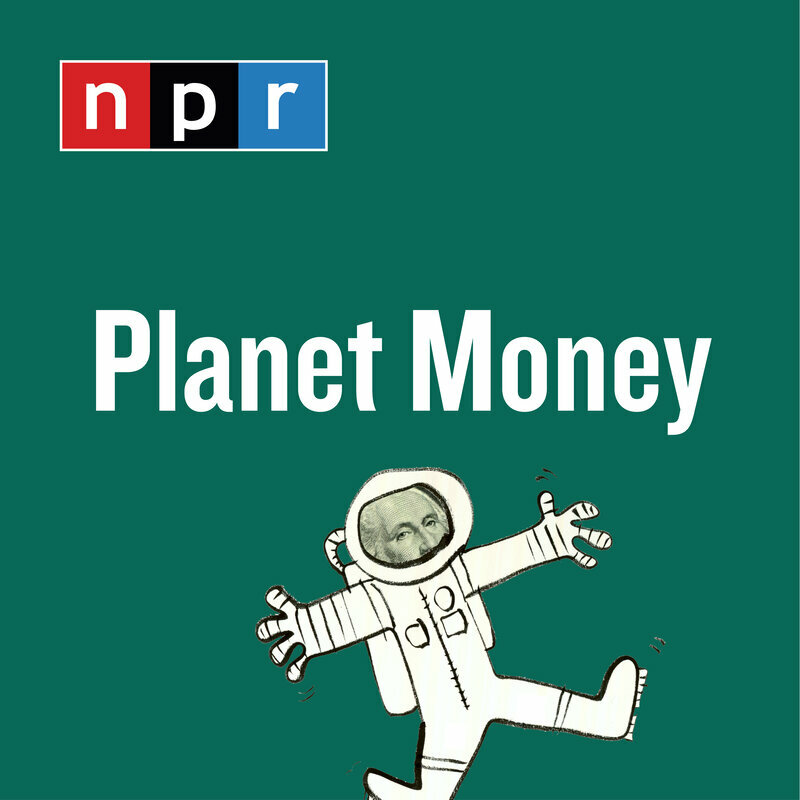 As the global economy shifts, sometimes seemingly overnight, Planet Money can help you make sense of the ever-changing environment. Produced by NPR, this series will get to the heart of money matters and keep you in the know. Curious how some of the world’s most well-known brands got their start? Join NPR’s Guy Raz for this in-depth look at how some of the world’s most original thinkers and leaders turned their dreams into reality, sparking innovative new products and popular movements in the process! Need help staying current on SEO best practices and the latest marketing trends? 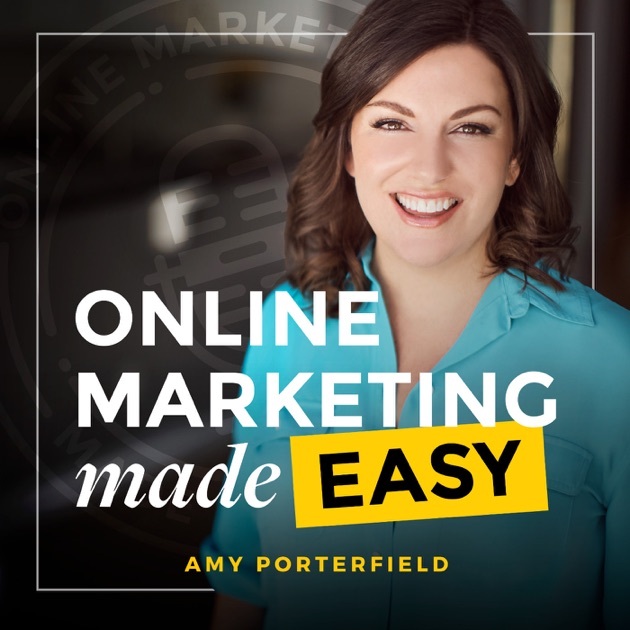 Tune in with Amy Porterfield as she shares her top insider tricks and best insider hacks to help you market your business online and build your brand. 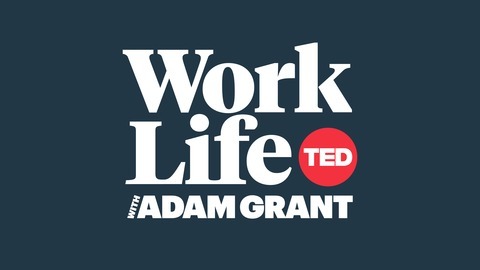 Get an insider’s view of the world’s most unique and innovative workplaces with organizational psychologist, Adam Grant. Episodes blend interviews with entrepreneurs and other leaders and add in the latest research from the social sciences to help listeners make the most of their working hours for a better work/life balance. In this weekly podcast, Stephen J. Dubner, co-author of the Freakonomics books, speaks with a wide variety of guests from the world of sports, business, science and politics. The podcast enables listeners to learn the “real” truth behind the myths, misconceptions and accepted half-truths that most of us have spent all our lives believing. 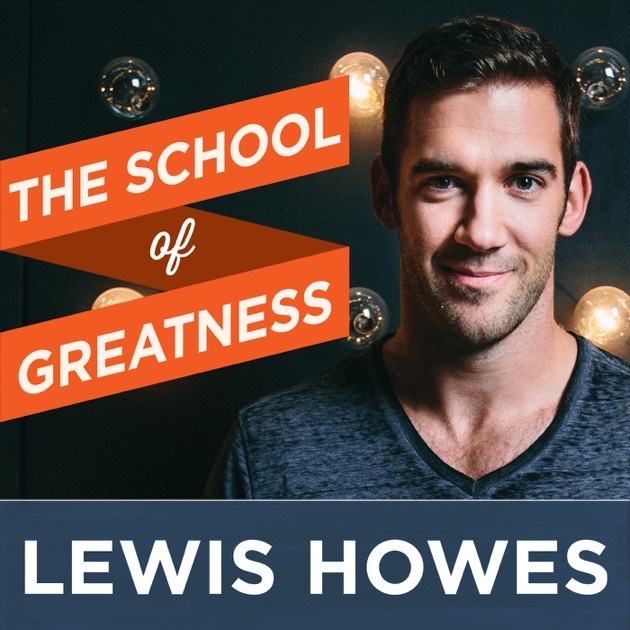 If you want to listen to inspiring stories from great minds and influential people, then Lewis Howes’ podcast is a great place to start. All sorts of topics are tackled on The School of Greatness podcast including creativity, branding, and innovation. 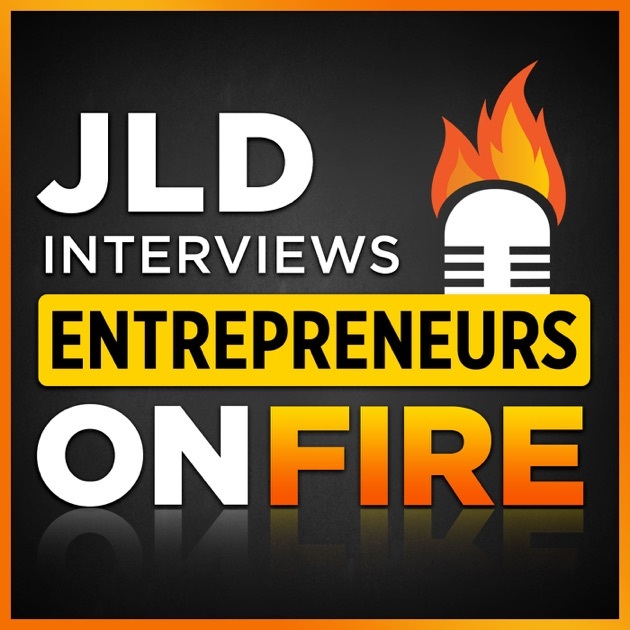 Join host John Lee Dumas daily as he talks with rising entrepreneurs and other business leaders. With over 2,000 interviews completed to date, you have everything that you need to gain the motivation and knowledge that you need to transform your business and personal life! This daily podcast is hosted by personal finance guru extraordinaire, Farnoosh Torabi. 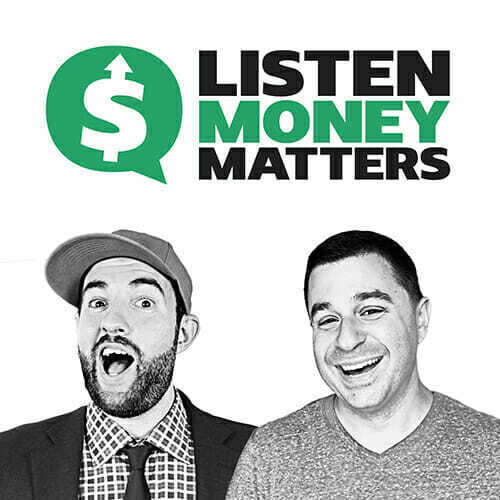 Listeners can learn about helpful tips to get their finances in order, fund start-up and expansion costs, and even how to teach your kids how to handle money or save for retirement. Wish to find and keep your focus each day so that you could get more done, but, aren’t sure where or how to start? Then this 30-minute podcast is for you! Productivity strategist, Mike Vardy, and his guests offer time-saving strategies and organizational tips to help you make the most of your time. If you’re anything like me and listen to podcasts on a regular basis, you’re going to start wishing your commute was long. There’s so much great information out there; you just have to plan ahead, download in advance, and sit back and relax. Before you know it, you will have arrived at your destination and will have undoubtedly learned something in the process.